Due to ongoing Pak-India tensions, the veteran actor has decided to drop out of the project. Aishwarya Rai Bachchan's character in Mani Ratnam's next to have shades of grey? Pakistan. Urdu Point provides list of Bollywood news movies. Urdu Point facilitates its users by giving the information of Bollywood new movies download. 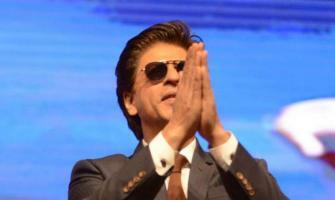 Whole world is fan of Bollywood stars and they want to know Bollywood actors news. All the authentic Bollywood breaking news are being provided. People also wants to know the Bollywood actresses news. All the hot topic news and Bollywood masala are given by Urdu Point. Happening news about Bollywood weddings are also given. Urdu Point provides news about Indian actors and Indian model. 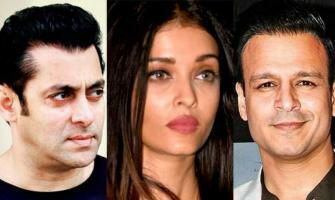 Authentic Bollywood celebrity news are given by Urdu Point. All the upcoming Indian movies are being illustrated by Urdu Point. Urdu Point also provides Bollywood hot gossips for users. All the ranking on Hindi films on the box office is also provided. News with Bollywood masala are everyone's favorite. Kareena Kapoor is everyone's favorite. Urdu Point provides Kareena Kapoor latest news. People also interested in their favorite star Salman khan news. Urdu Point also provides Shahrukh Khan News. Urdu Point also provides Deepika news. Urdu Point also gives information like Deepika age. Urdu Point also provides information of public interest like Deepika height. Urdu Point provides the list of Deepika movies. All the authentic Bollywood television news are given by the Urdu Point. For giving people entertainment Urdu Pointprovides hot news of Bollywood actress. News about Bollywood mantra are also provided by Urdu Point. Urdu Point also provides Bollywood hot gossips.